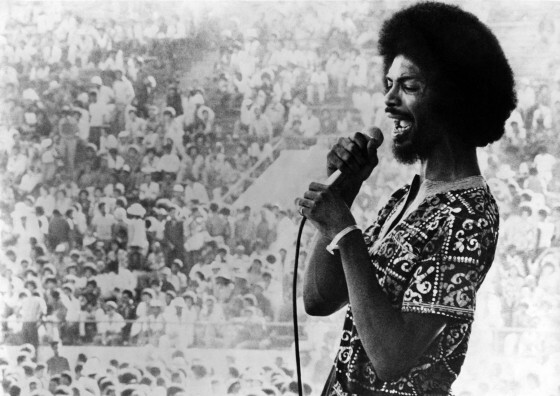 logged reviews: The legendary bluesologist. 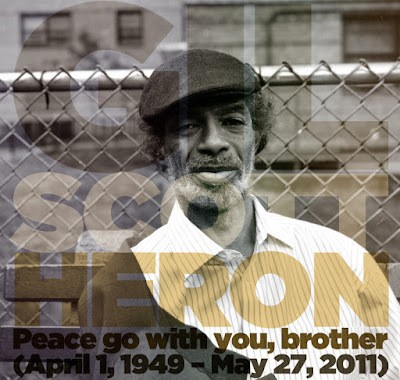 GILBERT 'GIL' SCOTT-HERON (Apr 1, 1949 - May 27, 2011) - Rest in peace, brother. 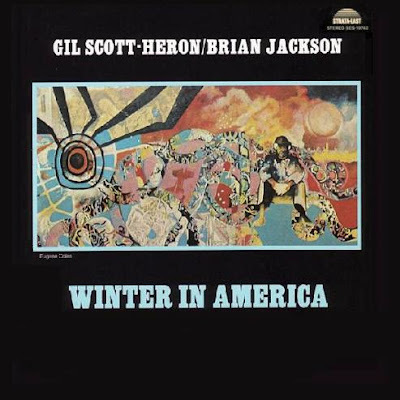 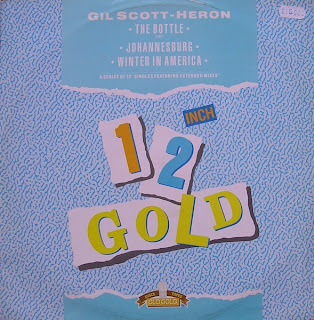 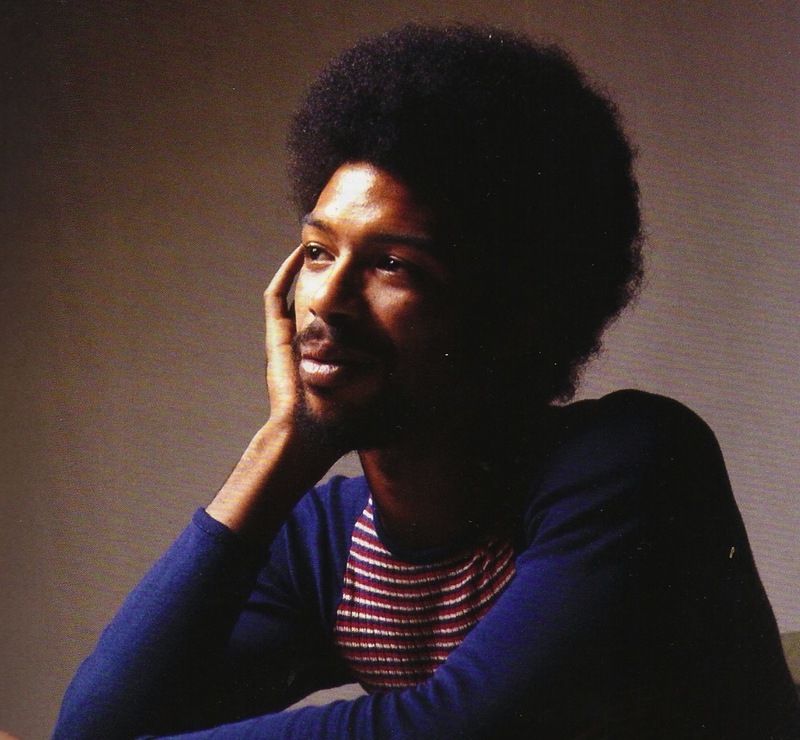 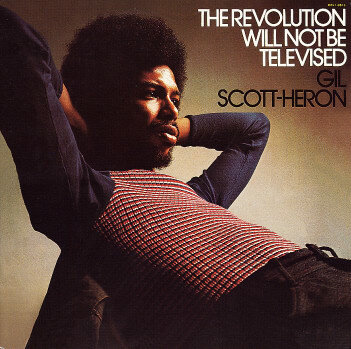 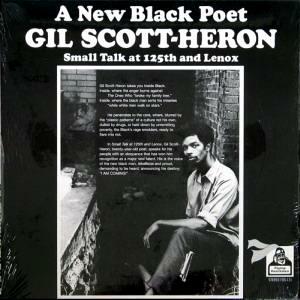 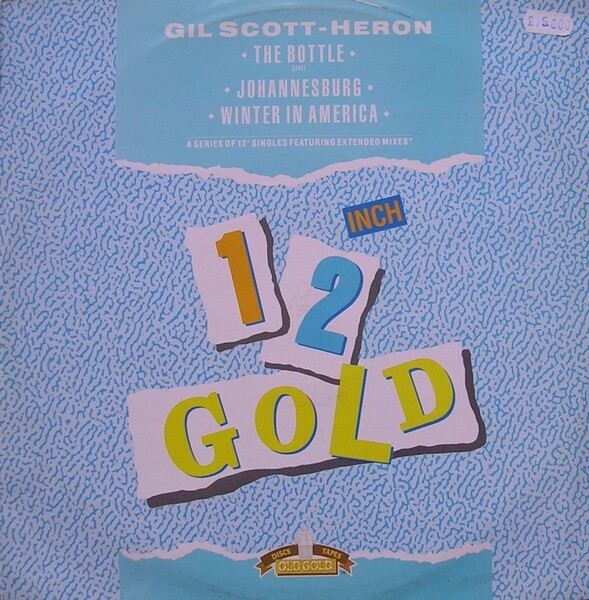 GIL SCOTT-HERON "Small Talk at 125th and Lenox"
GIL SCOTT-HERON / BRIAN JACKSON "Winter in America"
GIL SCOTT-HERON "The Revolution Will Not Be Televised"
GIL SCOTT-HERON and BRIAN JACKSON "Bridges"
How would we ever get over losing our minds? 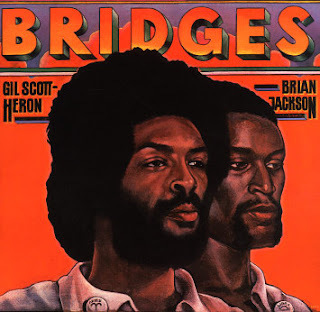 - GIL SCOTT-HERON and BRIAN JACKSON "We Almost Lost Detroit"
GILBERT 'GIL' SCOTT-HERON (April 1, 1949 - May 27, 2011) - Rest in peace, brother.